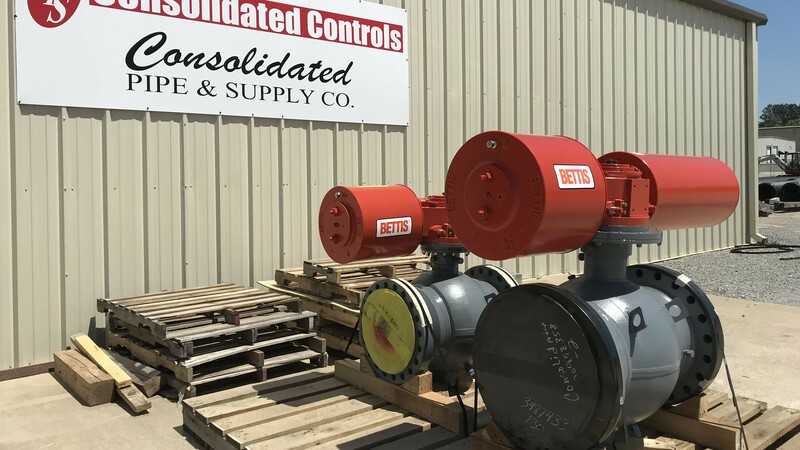 Keeping the Lights On in Georgia – Consolidated Pipe & Supply Co.
After being underground for 40 years, pipe begins to corrode and can lead to serious problems. Unfortunately, a Georgia-based utility found this out the hard way when they realized that some of their pipe was leaking and needed to be repaired as quickly as possible in order to prevent a forced outage. If this problem was not solved, their whole plant could have been interfered with. They needed a solution. And fast. As one of the largest coal-fired power plants in North America, this facility produces enough electricity to power 1.75 million residential homes. Downtime is not an option. 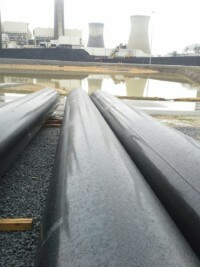 Consolidated Pipe rush ordered 160 feet of 42 inch pipe coated with Sherwin-Williams Poly-Cote 110. This coating was the best option because it is fast-drying and provides a smooth finish. 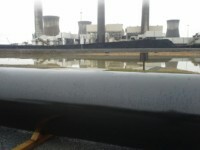 After the Poly-Cote was applied, the leak was sealed and the plant remained unaffected by this near disastrous problem. 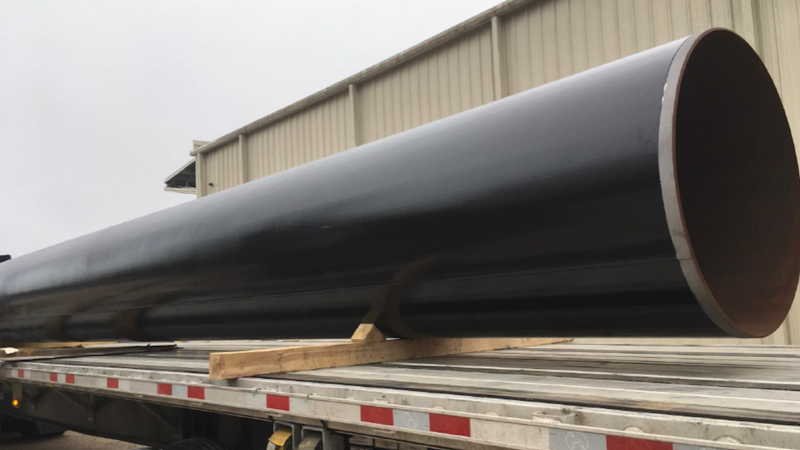 Because of Consolidated Pipe’s coating facilities, fabrication capabilities, and expansive inventory, the repairs were made quickly and without a hitch. Are you in need of a repair? Reach out to Consolidated Pipe today.